Bigg Boss 12: Furious contestants, an outhouse and drama unlimited! 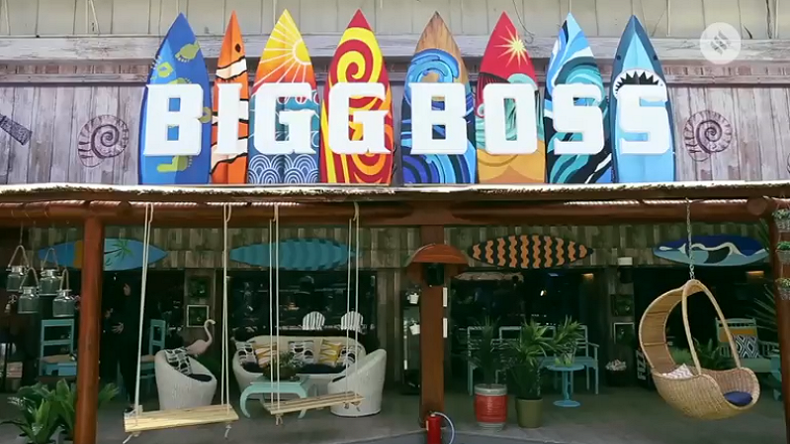 The Bigg Boss season 12 has introduced a new concept this time, which is the outhouse. This new feature in Bigg Boss has created a sensation among the fans of the Salman Khan-hosted show. Check out the details of the season here. Bigg Boss 12: One of the most controversial reality shows in the world which is hosted by Bollywood superstar Salman Khan is all set to go on air from tonight on Colors. The show will see some of the most popular faces on Television and many other celebrities and a few commoners. This year, the Bigg Boss house has been very uniquely designed and all the contestant will have all kinds of experience. As per reports, there are total 17 contestants this season and the theme of Bigg boss this year is vichitra jodis, six pairs will be participating in this controversial and life-impacting show. As per the rules in Bigg Boss, the contestants will have to spend than 100 days, with the cameras following them for twenty-four hours. However, the surprising thing is the house that the contestant will be spending the 100 days in. This year, the concept is to give a feel of living on a beach and thus the interiors of the set have all the beauty of a beach house. This is the first time that a concept like this has been executed for the Bigg Boss house. Moreover, the Bigg Boss has also introduced a very new concept of an outhouse where some surprising jodis have been kept locked for some time and they were asked to perform some special tasks. The two pairs that were locked inside the outhouse were friend-turned-enemies Roshmi Banik and Mital Joshi from Kolkata and ex-Roadies Kriti Verma and Surbhi Rana as per reports in a leading daily. It has also been heard that from the outhouse, Roshmi and Surbhi managed to grab maximum votes and are soon going to get the ticket to the Bigg Boss 12 house.